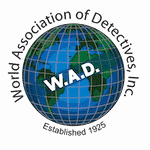 Internal controls may not always be sufficient to contain a high occurrence of fraud and therefore whistleblowing system constitute a proven tool for anti-fraud work. 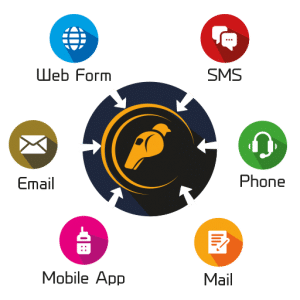 A whistleblowing system is as much a compliance tool as one of the most effective early detection tools on issues related to fraud, embezzlement, harassment, theft, corruption, collusion and nepotism. 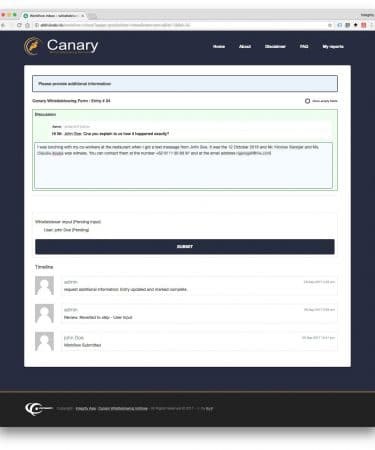 Our proprietary Canary Whistleblowing System (Canary™) allows our clients to uncover problems early and address them before they get worse. A whistleblowing system managed by an experienced third party insure confidentiality and professional follow-up and reporting. 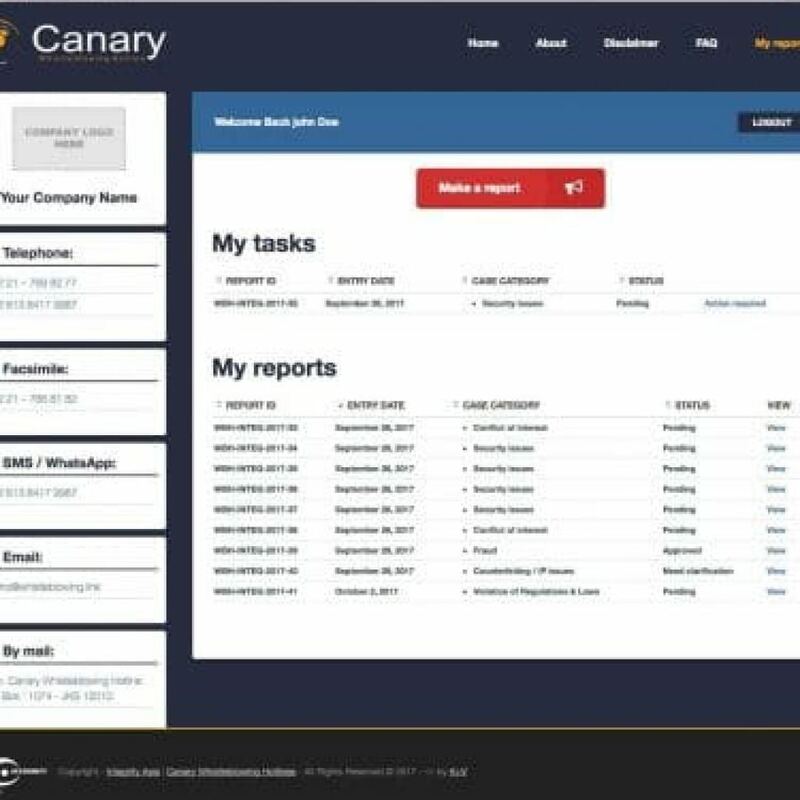 Integrity Indonesia through Canary Whistleblowing System (WBS) a combination of various reporting channels, centered on our web application. 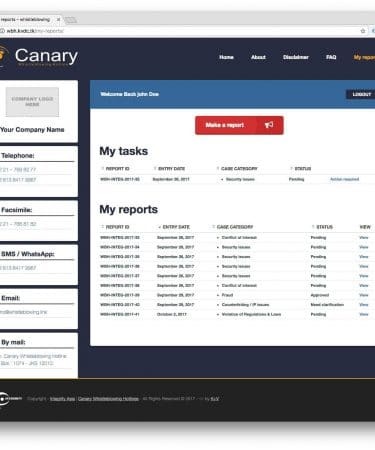 Canary WBS enables the safe, secure, and anonymous reporting of activities involving misconduct, fraud, abuse, and other violations of the company’s policies. 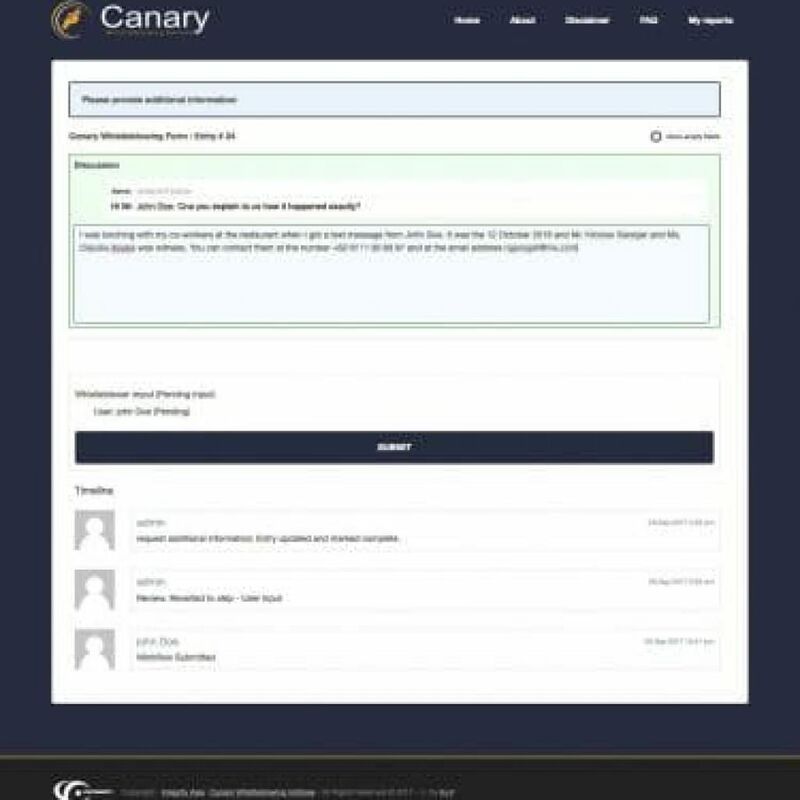 Canary also offers case management service which provides you with notifications, analysis and reporting management. 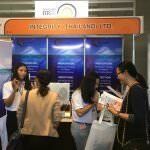 We are committed to create a safe, secure, and ethical place to work. 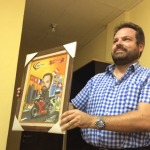 The reports made in the hotline and the associated investigatory records will remain confidential. 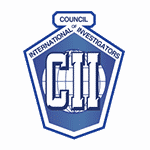 With our well-trained staff and high quality analysis, we ensure the confidentiality and security of the whistle-blowers while making a report. 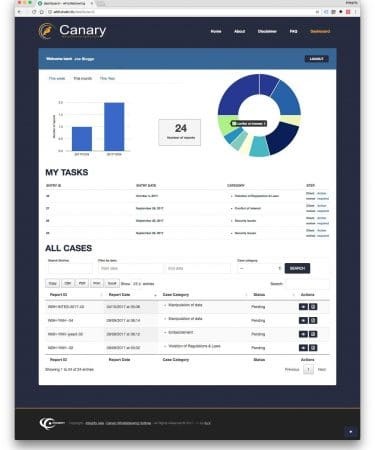 The clients also have their own dashboard with statistics, current tasks and cases. 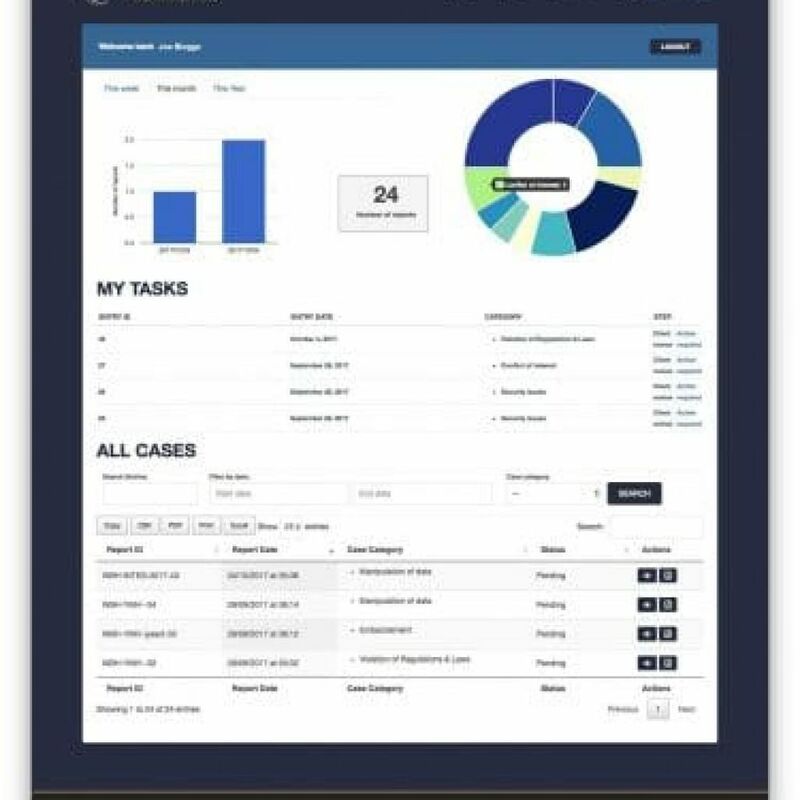 The Case Management System allows the clients to perform actions such as requiring more information, archiving cases or even transmitting the case to another department.